Home Featured Sunshine and Serenity Await at the Beaches of Diveagar! As winter brings us closer to the end of the year, a holiday seems less extravagant and more well deserved. As the year end approaches and work piles on, weekends seem like a needed breathing space from the fast paced life in the city. If you are looking to enjoy a drive to a beach destination, Diveagar, located in the Raigad district of Maharashtra, fits the exact bill for a short winter break. 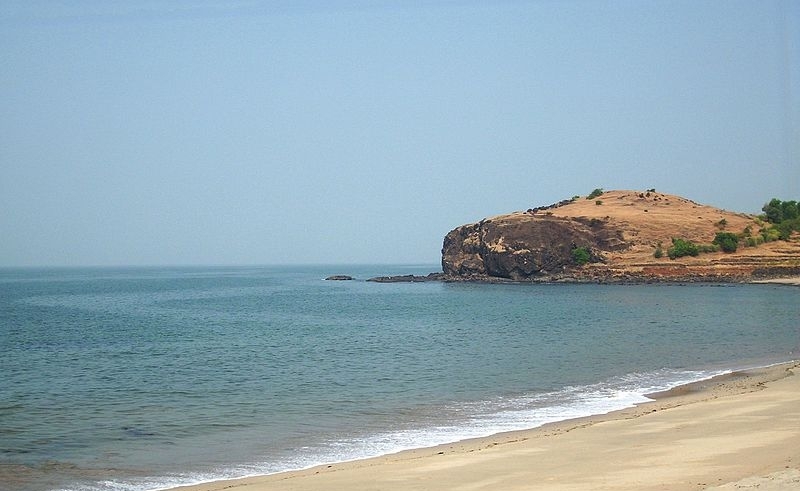 The drive to Diveagar beach from Pune is just 159 km and well worth the sight of the Arabian Sea. While tourists do come for a vacation at the numerous Diveagar beach resorts, occasional travellers and regular backpackers too head here during the months of October and March to enjoy a pleasant change from the overcrowded beaches on the western coast. The beaches at Diveagar and the village Velas are clean and untouched, and the sunsets are a sight to behold. You may catch sights of people angling for fish and seafood forms a delectable part of the Konkan cuisine. Take a trip down the memory lane with a buggy ride on the beach or travel to the nearby Harihareshwar town for the beach where you can spot dolphins and migratory birds. 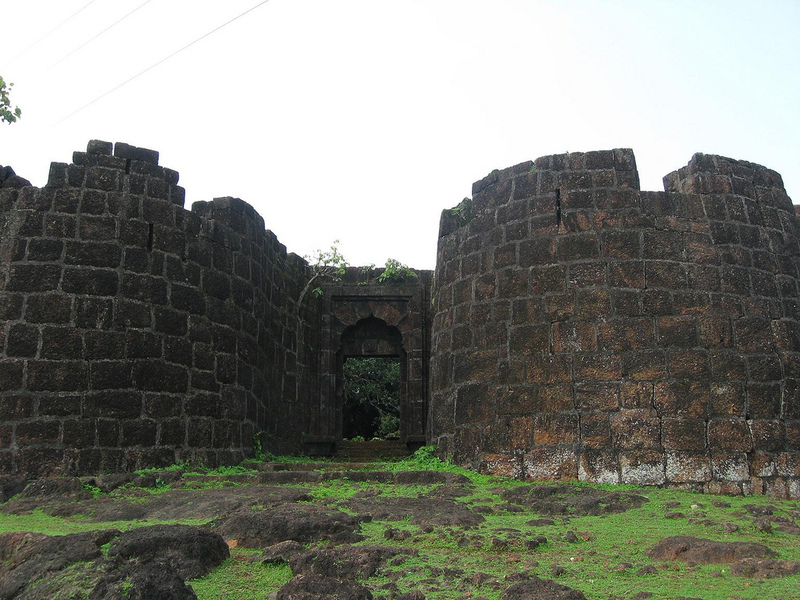 The self drive from Pune to Diveagar will allow you to take small trips to nearby villages which form a vital part of Raigad’s architectural heritage. The Suvarna Ganesha temple at Diveagar was renowned for its golden Ganesha statue. 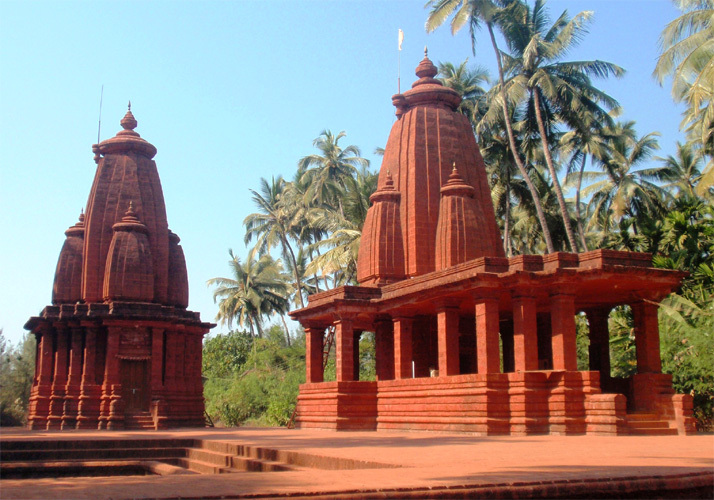 The ancient Rupnarayan Mandir is another landmark temple in Diveagar which has an ornately sculpted idol of Lord Vishnu. The Murud Janjira is a sea fort that can be reached via sailboats and history lovers would delight to know the rich history behind this unconquered fort. The Portuguese, Marathas and even the mighty British empire were unable to defeat the Sidis who controlled the port. The Bankot fort which is also a roughly 2 hour drive from the Diveagar presents another historical marvel that is visited in spite of the decay over through the ages. With the Pune to Diveagar distance being ideal for a long drive, you have the perfect opportunity to self drive and discover this spot that has been relatively undamaged by the town growing too fast. With fishing, coconut, coir and betel nut business forming the primary occupation in the village, tourism has arrived here in the form of resorts. However, the relative low-key nature of this area is probably why you can spot sea birds and swaying trees in perfect harmony with the people here. With respect to a balance, Diveagar is a perfect location to kickstart the practice of exploring not just the place but the villages and surrounding towns that offer insight into a way of life that is far removed from that of the beaches that the Indian coast is famous for. To truly experience this beach destination, you would have to explore this at your own time with an itinerary that is tailored for you. With this choice destination, you get to breathe in serenity and come back home with a tranquil mind. To book a Zoomcar from Pune and explore Diveagar, Click Here! Previous article Venture Out to the Northern Frontier of Manikaran! Next article Revel in the Winter Wonderland of Daringbadi!